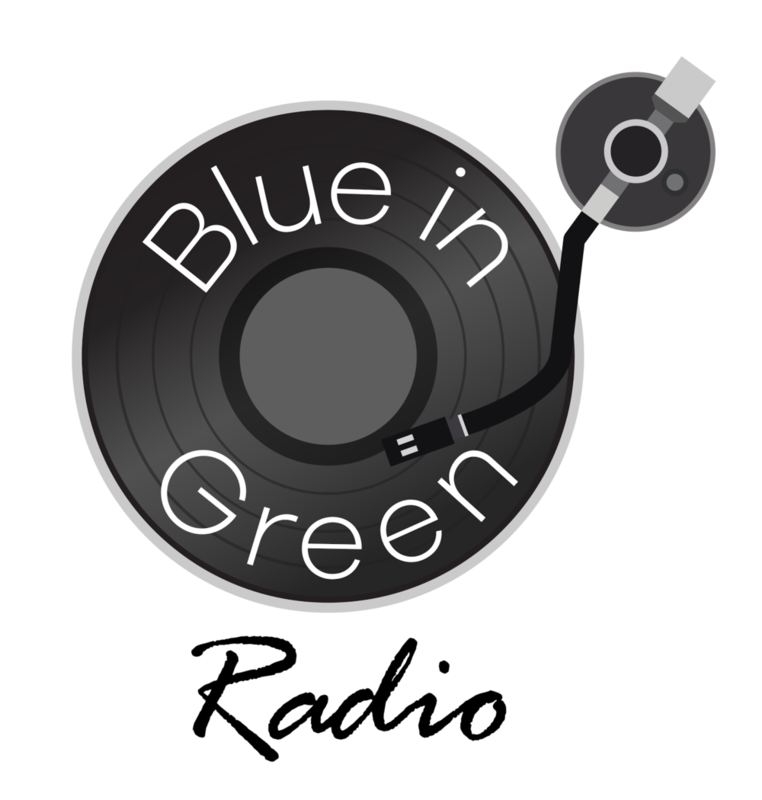 Single Review: Mel & Kim "Bad Man"
Thanks to Blue in Green Radio for this glowing review of the new single from Mel & Kim! "If there had been any doubt that Dala Records were not staking their claim to an incredible 2018, well then, the label's brand new single should dispel any further notions. Following the release of Camellia Hartman & The Soulful Saints' new single 'Return The Favor' and Billy The Kid's 'The STay Strong EP', we now have the debut single from vocal duo, Mel & Kim, who unveil 'Bad Man' for June 2018. We'll be looking forward to more from this dynamic duo and to see what else Dala Records may have in store for the rest of the year."